Riding on unfathomable volumes of industrial expertise, we are providing a broad array of HPCL System. Hemoglobin A1c(HbA1C)Hemoglobin veriant are very useful tests in monitoring and diagnostis of diabetic, animia, Sickal Cell, Thalassemia patients, HbA1c is Measurement of the Mean Amount of Blood Glucose Present in the patient Over The Previous 3 months and is Therefore useful as monitoring & Diagnostic Tools. - HIPERSEP (High performance liquid chromatography) system is designed for 24X7 operation with different modes available for injection of sample, elution method and fraction collection. 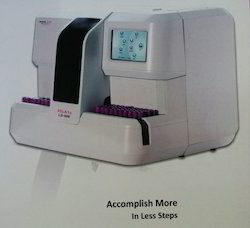 Being a prominent firm in this domain, we are engaged in offering a distinguished assortment of HPLC Instrument. in solution. 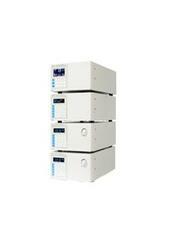 Hplc instruments consist of a reservoir of mobile phase, a pump, an injector, a separation column, and a detector.